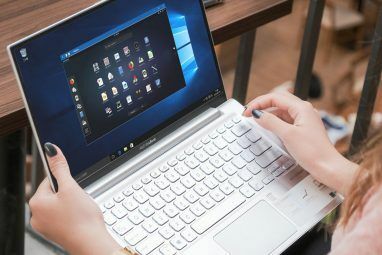 Leaving Windows behind means losing Microsoft’s desktop apps and plenty of third-party software. Thankfully not all companies choose to only support Windows. Google, for example, recognizes that there are other operating systems out there. You could even say it has a soft spot for Linux. 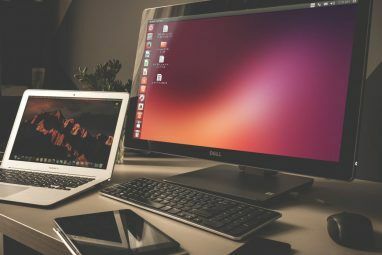 Chrome OS and Android are both Linux-based. Many Google developers also use the open source desktop behind the scenes. Google Chrome looks and feels the same on Linux as on Windows. Plus the functionality you depend on is still available. You can view your synced bookmarks, history, passwords, and other data stored in your Google account The Ultimate Chrome Sync Hacks For Swapping Between Desktops The Ultimate Chrome Sync Hacks For Swapping Between Desktops Are you the type of person that needs unfettered mobility of their browsing data? With these Chrome hacks, you never have to worry about leaving your webpages, tabs and even clipboard data behind. Read More . Your browser will also download your apps from the Chrome Web Store, so you can hit the ground running. When Earth first hit the scene, Google Maps offered 2D maps and directions. Now the latter offers a satellite view similar to Google Earth’s. But there are still uses you can’t get from Maps. Try geeking out by looking at historical changes or following the progression of sunlight 5 More Cool Things You Can Do With Google Earth 5 More Cool Things You Can Do With Google Earth In this article, I'm going to share five really cool features I found in Google Earth. These features are perfect if you're looking to build a new house or trying to find a place to... Read More . As with Chrome, you can install Earth using a .deb or .rpm. Unfortunately, while there are many cool things you can do with Google Earth Pro 4 Things You Didn't Know You Could Do With Google Earth Pro 4 Things You Didn't Know You Could Do With Google Earth Pro Google Earth Pro used to cost an eye-watering $400, and comes with some amazing exclusive features. Here are four you probably should check out. Read More , that’s a separate application that isn’t available for Linux. Online streaming services provide music on demand for a monthly free. Local music players play the songs you’ve purchased over the years. Google Play Music sits somewhere between the two The Best Music Player on Android: Google Play Music Reviewed The Best Music Player on Android: Google Play Music Reviewed Google Play Music is a music streaming service, a local music player, and a podcast player all mashed into one. And it's great. Read More . This app’s one job is to upload songs to your Google account. You can upload and store up to 50,000 songs for free. 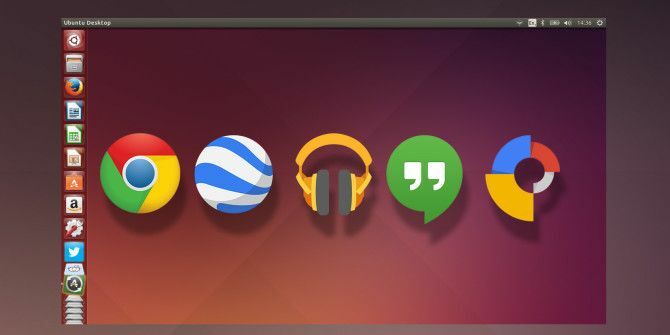 There isn’t an official desktop client that lets you listen to your music outside of the browser, but there’s a third party method floating around How to Listen to Google Play Music on Linux How to Listen to Google Play Music on Linux Google Play Music has no desktop version, instead designed for mobile use. Fortunately there's an unofficial desktop player called the Google Play Music Desktop Player, available for Windows, Mac OS X, and Linux. Read More . 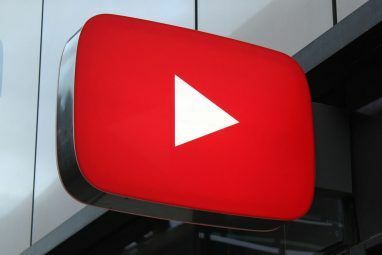 The app has been around for a few years Google News: Color On Google Drive & The Launch Of Google Web Designer Google News: Color On Google Drive & The Launch Of Google Web Designer A few things to look forward to on Google. Google Drive gets a dash of color and Google Web Designer launches as a tool for easily creating HTML5 animations and ads. Read More , but since this is Google, it remains in beta. You can grab a .deb or an .rpm, though this time only 64-bit options are available. Explore more about: Google, Linux.